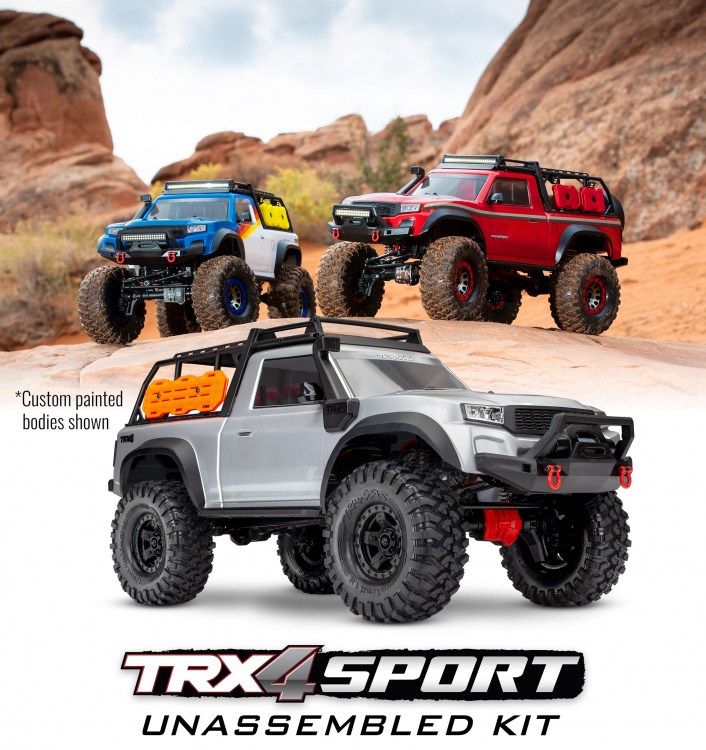 The TRX-4 Sport Unassembled Kit isnt just for expert hobbyists. 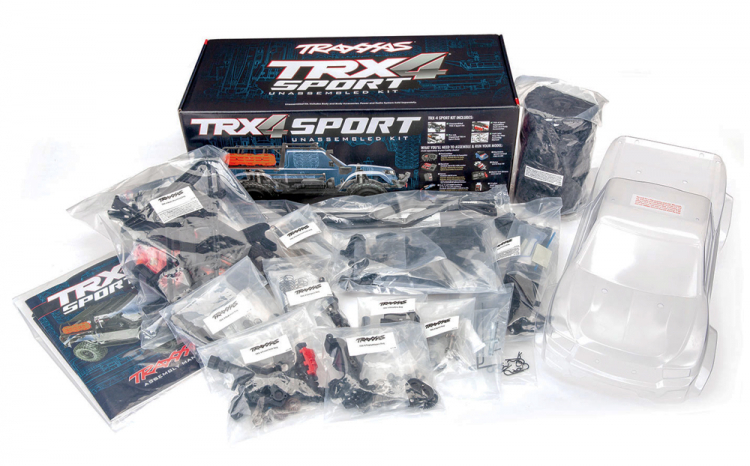 Traxxas goes the extra mile to make the full-color instruction book easy to follow and fun to use. Each section corresponds to a labeled bag with step-by-step assembly instructions. True-to-scale part illustrations and ruler charts make it easy to differentiate between different screws, bearings, and gears. 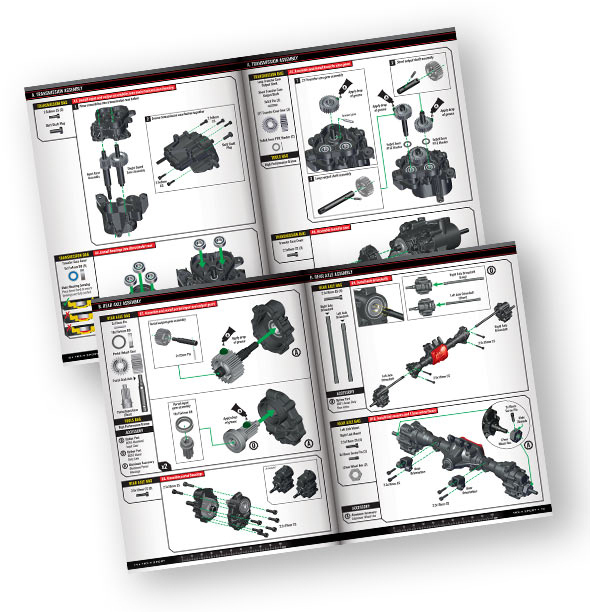 Helpful assembly tips and clear illustrations take the frustration out of the assembly process. 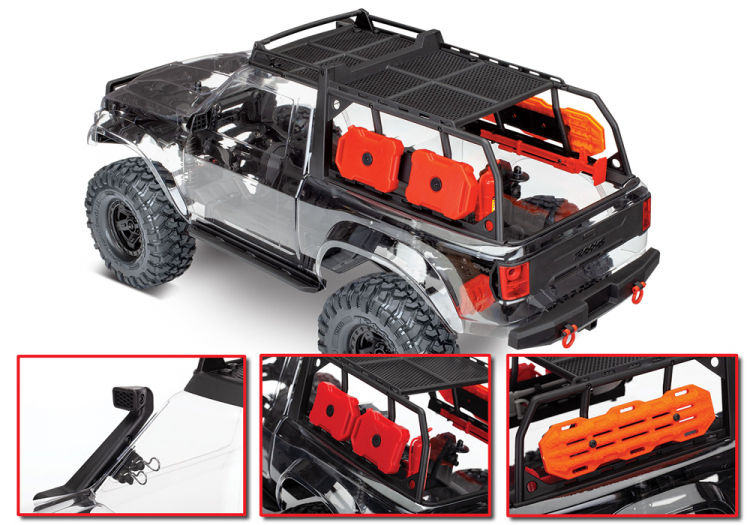 Have fun on the workbench and on the trail with the new TRX-4 Sport Kit.